Kyushu’s largest and one of the most populated cities in Japan, Fukuoka sees to a rich blend of mainland Asian influence due to its geographical proximity. Fukushima is home to a range of spectacular volcanic landscapes, excellent hot spring waters, prominent castles and most notably, outstanding sakura and Momiji spots. Unspoilt by mankind, Hokkaido attracts many outdoor nature lovers all year round, with skiers and snowboarders in winter and hikers and campers in summer. Located in the southwestern part of Japan, Hiroshima is rich in the natural beauty of the Inland Sea and the Chugoku mountains that characterise Japan’s landscape. The capital of Ishikawa Prefecture, the city is filled with many historical attractions such as restored residences and districts and is home to Japan’s best landscape garden. Kobe is the capital of the Hyogo Prefecture and the sixth largest city in Japan. It is best known for its highly-coveted Kobe beef. 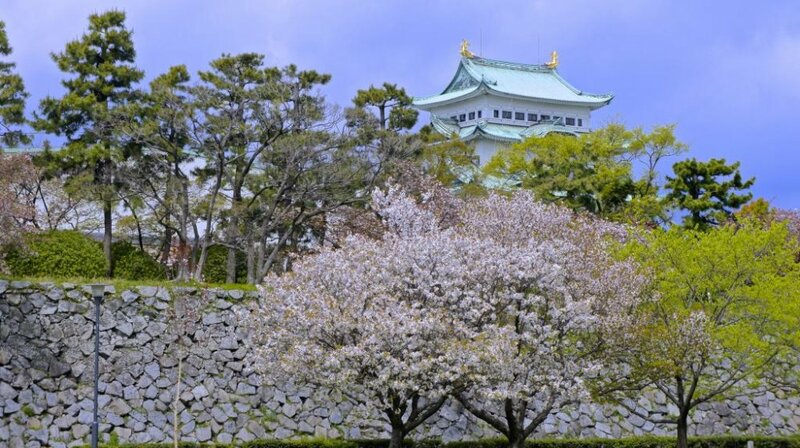 Besides that, it has beautiful scenic landscapes and is considered one of Japan’s most attractive cities. Kyoto was once the capital of Japan and is still a hotspot for tourists who are love with its beautiful landscapes as well as its gorgeous traditional Buddhist temples, imperial palaces and gardens. Nagoya is Japan’s fourth most populated city as well as the capital of the Aichi Prefecture. This in-between place between Tokyo and Kyoto is a place full of beautiful shrines as well as the Majestic Nagoya Castle. The first thought that comes to mind when one mentions Nara is their adorable free-roaming deer in Nara Park. 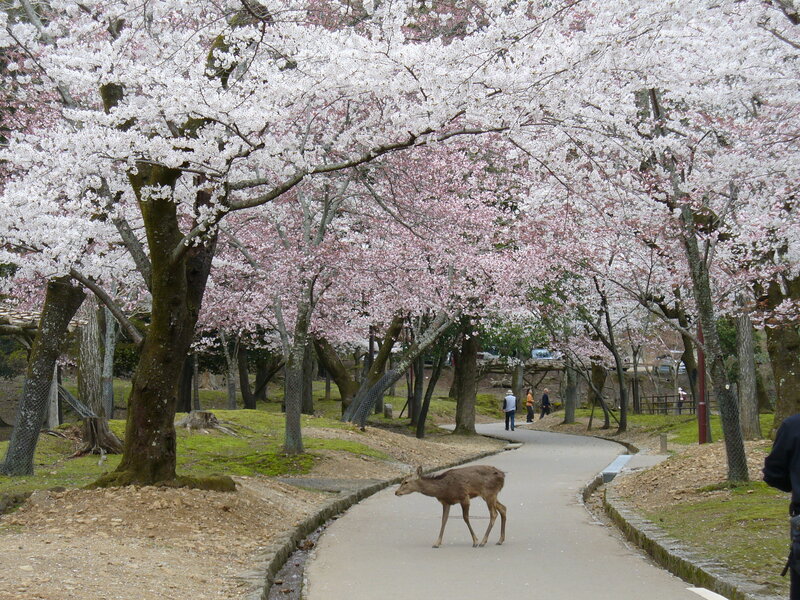 Nara was also Japan’s capital in the 8th century, and hence, it is home to a very rich culture and history. Osaka is Japan’s second largest metropolitan area after Tokyo and is one of the most popular cities in Japan. It is well-known for its amazing street food, culture and gorgeous scenic locations. Shizuoka is sometimes referred to as Japan’s Rivera and is located along the Pacific coast in the south of Chuba Region. Their most famous product here is their delicious, fragrant tea. 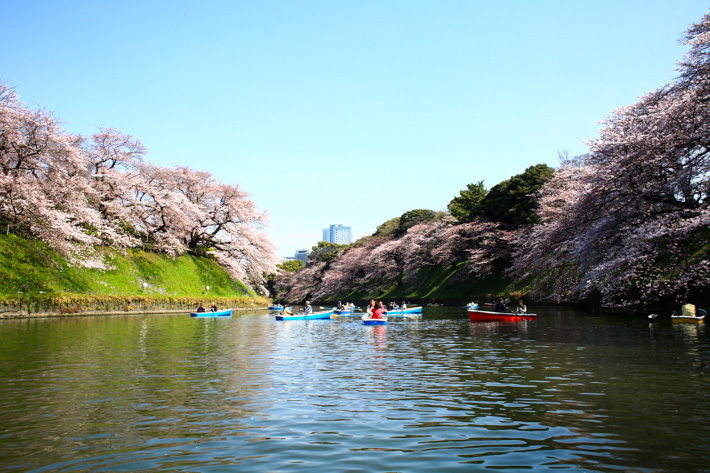 Tokyo is the capital of Japan and is a fast-paced city that is the perfect balance of modern and traditional. There is so much to do in Tokyo and it offers tourists unlimited choices with regards to shopping, entertainment, culture as well as food. Read: 24 unique experiences that will make you fall in love with Japan.